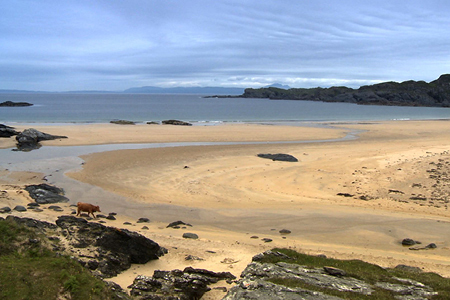 At 10 miles long and 2 miles wide Colonsay is certainly small, however, it has a whole lot to offer. You’ll find everything here from an Iron Age Fort and a 20th century abandoned village to a wildlife reserve and golf course. Colonsay is also the smallest island in the world to boast a brewery, which you can visit most working days.